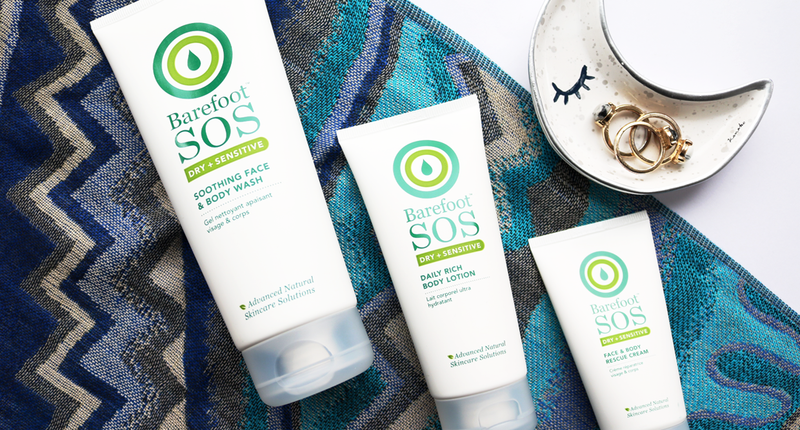 Winter can be an especially difficult time if you're struggling with irritating dry skin conditions like eczema and psoriasis, but help is on hand from a number of specialist natural brands, including Barefoot SOS. I've spoken about my personal problems with eczema on a number of occasions. I've had it since I was a child and I've tried virtually every product available, from prescribed steroid treatments to natural based formulas and remedies. 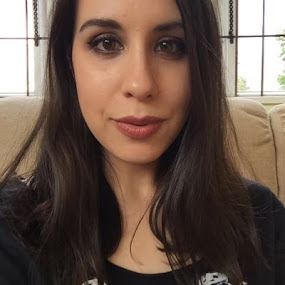 In recent years, I've finally found a trusty handful of products which I can rely upon when I'm experiencing a flare-up, and this trio from Barefoot SOS are amongst them. 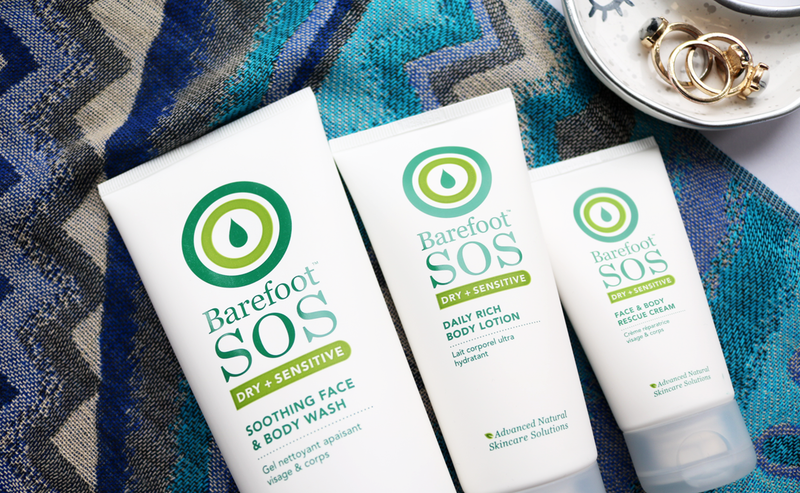 The Barefoot SOS Dry & Sensitive range has been expertly developed by natural healthcare experts and their specialised formulas are brilliant for anyone who has eczema, psoriasis or any other dry/sensitive/easily irritated skin conditions. 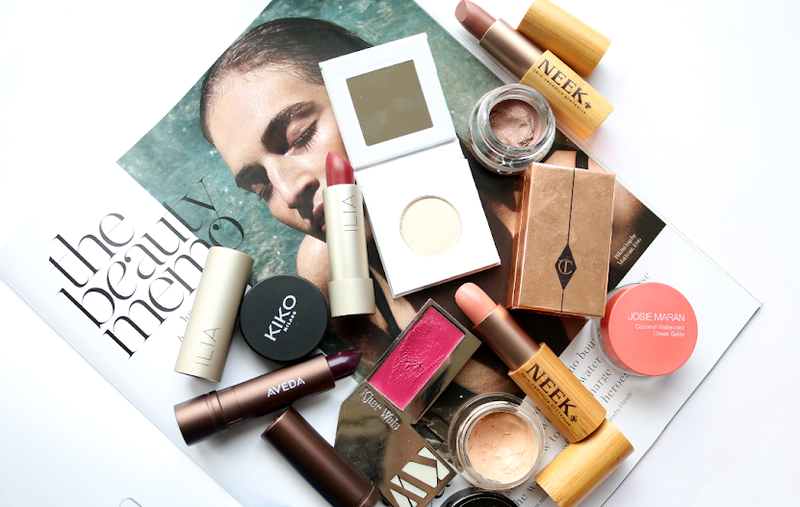 Everything in the range contains a special complex of natural ingredients and active botanical extracts to care for difficult skin, so they're all free from things like mineral oil, parabens, sulphates, artificial fragrances, colours and steroids, plus it's suitable for vegans as there's no lanolin (something that can be a potential allergic irritant for those with sensitive skin). Finding a good quality cleanser for sensitive skin can be tricky, but this one is super gentle and mild with a light, creamy, non-foaming texture. It's 98% natural and features soothing key ingredients such as Evening Primrose Oil, Jojoba Oil, Vitamin B5, Chickweed and Burdock extracts. I like to use this on my face if it's feeling particularly dry and irritated, or if I've tried a new face mask and my skin hasn't gotten on with it as this cleanser really helps to calm down any redness and inflammation. It removes all traces of daily grime (not makeup though - try the Barefoot SOS Cleansing Cream instead) without stripping the skin, and doubles up as a great body wash to use in the shower as well. A little goes a long way and you get a massive tube! For all over dry skin relief, the Daily Rich Body Lotion is the ideal body moisturiser for you, especially if you hate thick or sticky formulas. 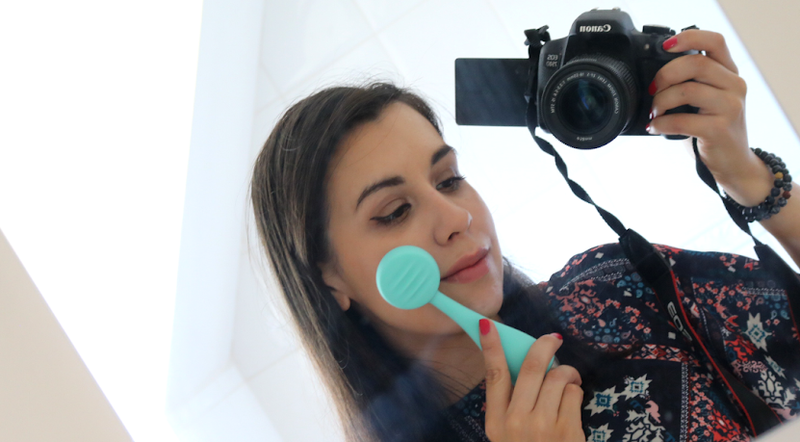 Instead, this one's surprisingly light and absorbs into the skin quickly so it's a really good one to try if you need that extra hydration after you've had a bath or shower. Packed full of nourishing natural ingredients like Shea Butter, Jojoba Oil, Argan Oil, Macadamia Oil and botanical extracts, this will give keep your skin feeling wonderfully soft and pampered. If you're after a more targeted treatment, this 98% natural, award-winning multi-purpose cream can be used anywhere and everywhere. It's slightly thicker than the Daily Rich Body Lotion but still feels much lighter than similar creams of this nature, and it doesn't feel greasy or sticky which is always a big bonus in my book! I find this one particularly effective for my face as it doesn't clog my pores, and the smaller 50ml sized tube is handy to carry around in my bag for easy on-the-go application. 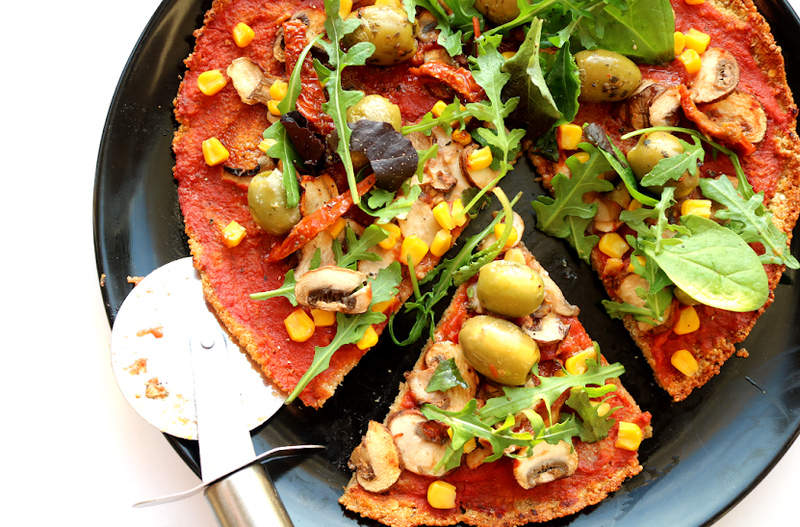 Have you tried anything from Barefoot SOS?